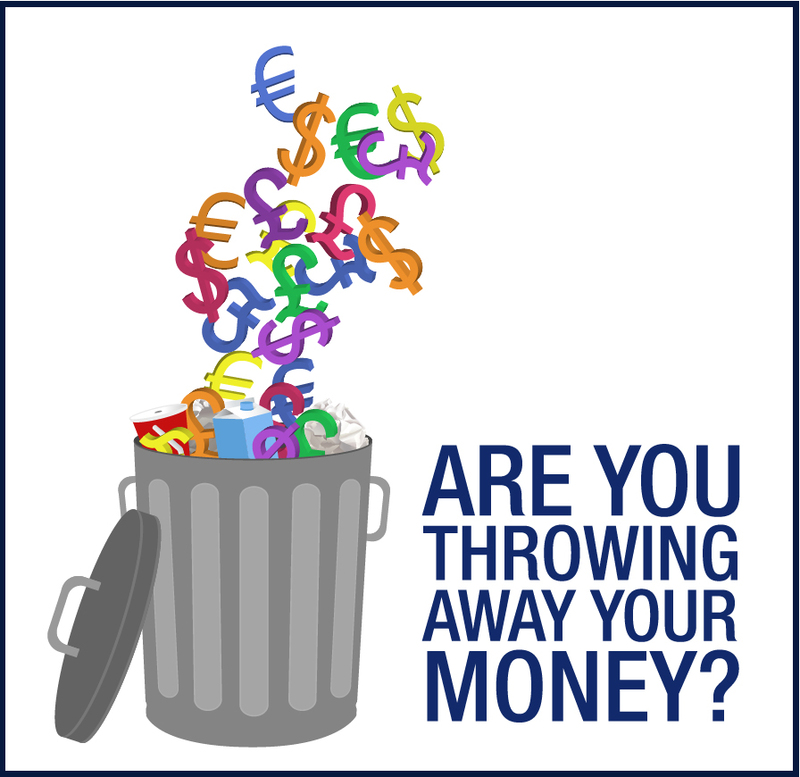 Are You Throwing Away Your Money? Job boards are a fantastic medium for jobseekers and recruiters alike. However, one cannot ignore the costs incurred by recruiters for posting their jobs. Most sites offer different packages proposing various other extras such as CV searches and ‘Job Bolding’ to make jobs stand out. Prices to upload one job vary between sites and usually start at around £99 + VAT and can be as high as £450 + VAT. Companies will recruit for several jobs at the same time meaning that expenditure will end up extortionately high, especially once they add on extras that promise better results. Such high prices mean companies may be less likely to use job boards, especially if they fear there may be more hidden costs. The website i4jobs.co.uk provides a comparison between job boards showing what each offer, for how long and how much. The evaluation reports prices from £99 to £449, per job for two-four weeks. The website then goes on to offer a job posted on eleven sites for £545, which equates to a saving of £1719. Could this package be a good and more feasible way to buy in to job boards? Strike-Jobs, an innovative Global Online Generalist Job Board offer a competitive rate of £50 including VAT for thirty days to add one job, fifty CV downloads and a logo. This ready-to-go go package is not only excellent value for money, but a great package to get recruiters on their way with everything they need. Strike-Jobs not only have candidates from all over the world on their database, but are now the first job board to integrate disabled and non-disabled workers, meaning a wider talent pool. The site prides themselves on their easy to use systems making every step of the recruitment process easier for less!